Whether you're buying a gift for your friend, brother, or husband; sometimes shopping for that special man in your life can be a bit difficult. Christmas is a little over two weeks away (omg!) and you still haven't figured out a gift to get him? We're here to help! 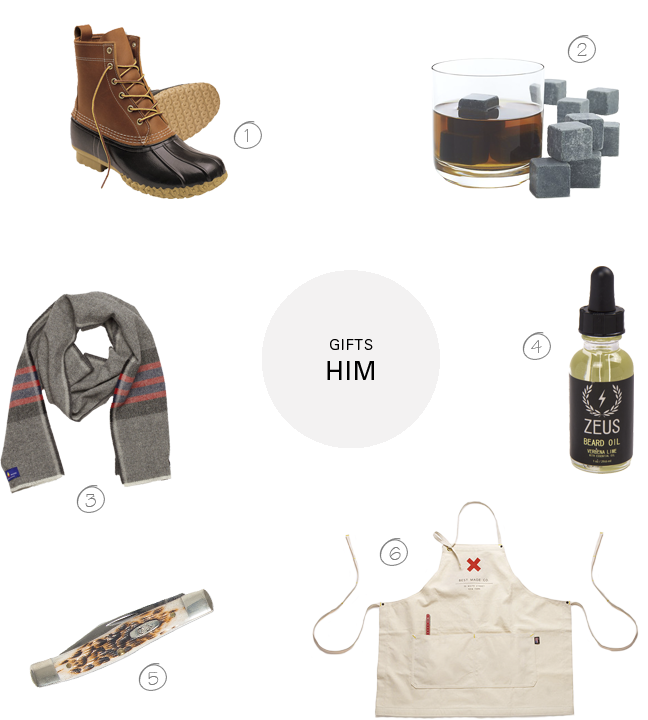 This is a collection of "manly" gifts that we (and our husbands) love. What about the ladies? Check out our gift guide for "her" here.